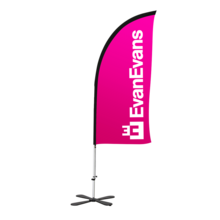 Evan Evans is at the forefront of the flag, banner and signage industry. We are one of country’s leading large format digital printers and pride ourselves on supplying top quality banners and signs Australia wide. 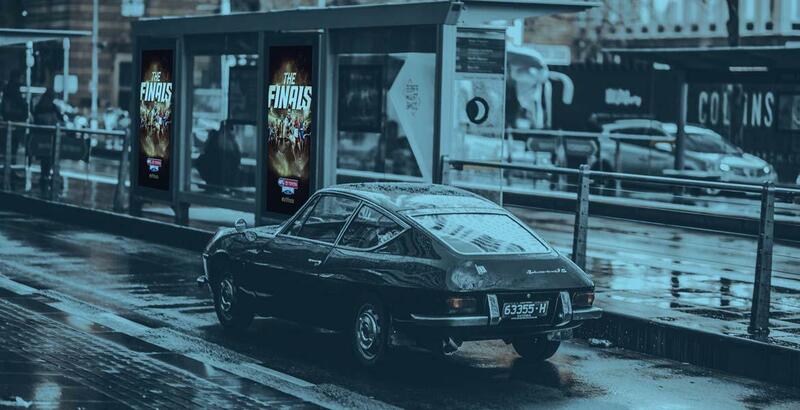 Whether you’re looking for effective signage to promote your burgeoning business in Brisbane or are on the hunt for great deals on signs and banners in Melbourne, Evan Evans has you covered. 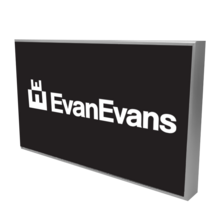 Founded in 1877, and co-designer of the Australian flag in 1901, Evan Evans is renowned for product quality and professionalism. 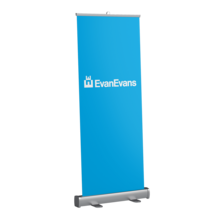 Evan Evans was the first Australian banner, flag and signage solution manufacturer to invest in superior flag and digital printing equipment. With a local production facility that manufactures a wide range of signage products including corflute signs, real estate flags, vinyl floor stickers and banners in Melbourne, we have successfully become one of the world's largest digital printers of fabric. Why Choose Evan Evans for Flags, Banners & Signs in Australia? We are very proud of the projects that we have delivered, working closely with clients in both Australia and overseas for more than 130 years. 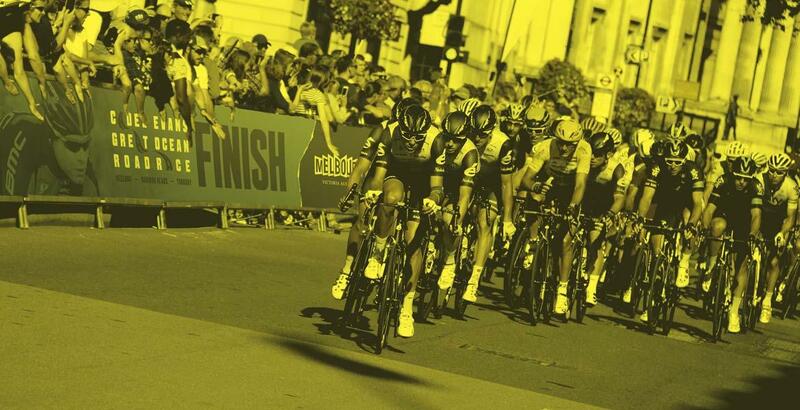 This experience means that our many satisfied customers benefit from the extensive knowledge our team possess and can rest assured that we’ll deliver excellent results. 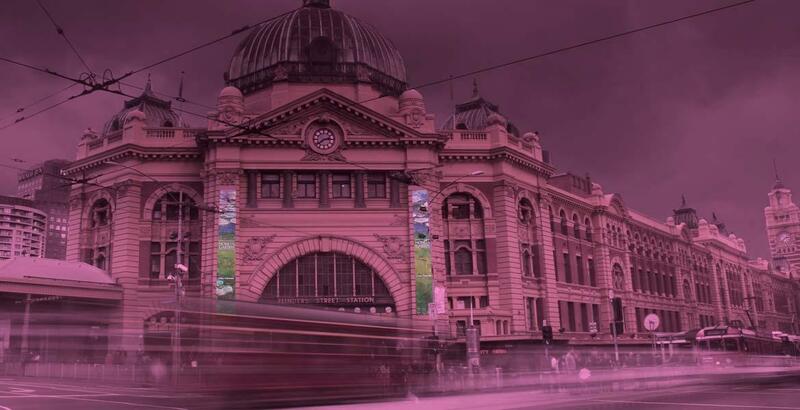 From retractable banners in Melbourne through to real estate flags in Sydney, we produce a vast array of high-quality products and occupy a hard earned and enviable position within the signage industry. 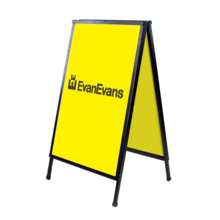 Evan Evans proudly provides signs, flags and banners Australia wide, with a level of customer care that’s second to none. To take advantage of our many years of experience and expertise, call us now on 1800 990 989. Alternatively, you can send an email to info@evanevans.com.au and one of our helpful consultants will be in touch soon.